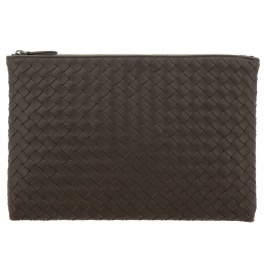 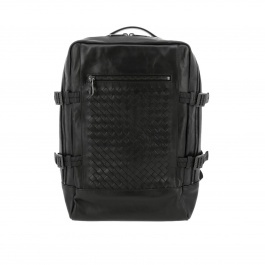 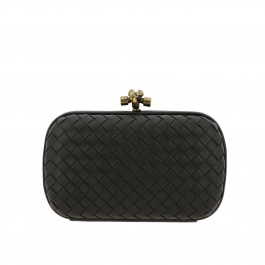 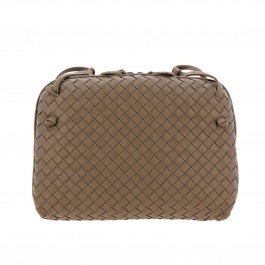 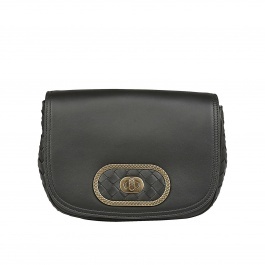 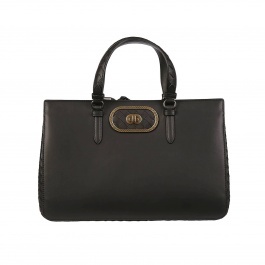 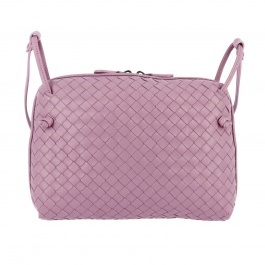 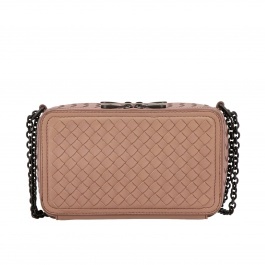 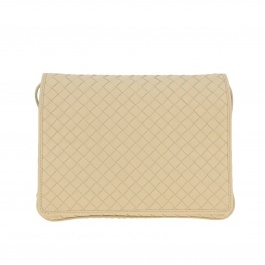 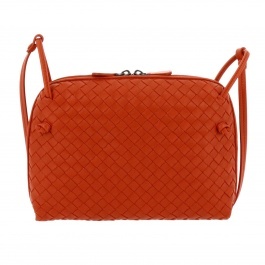 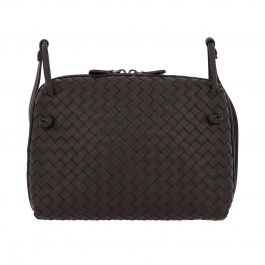 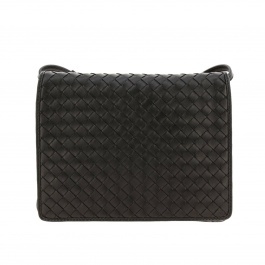 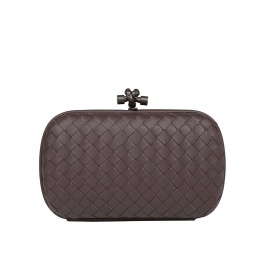 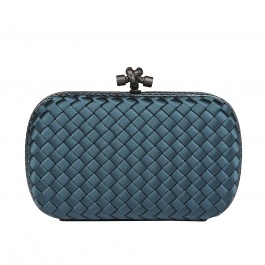 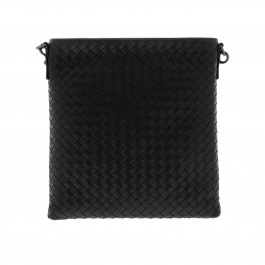 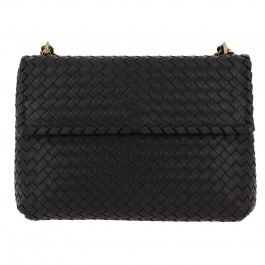 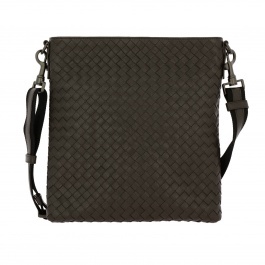 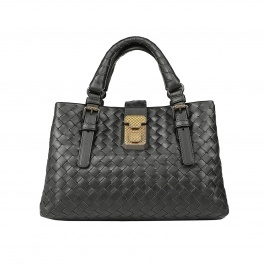 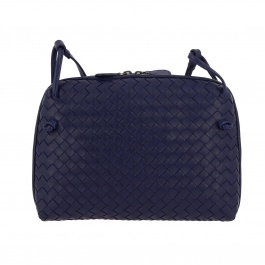 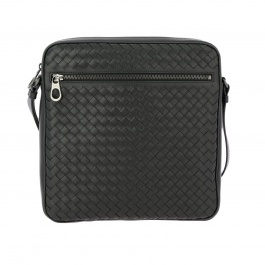 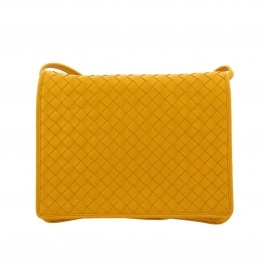 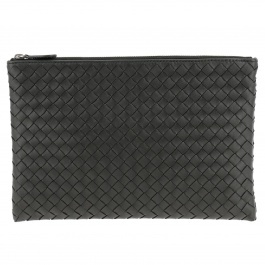 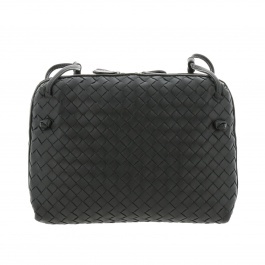 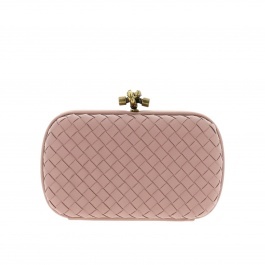 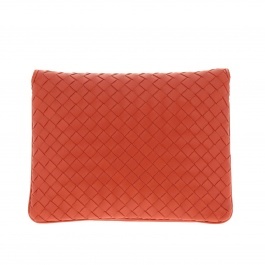 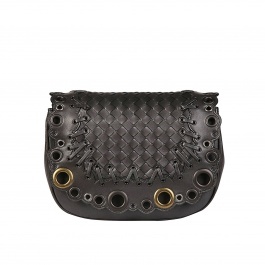 The collections of Bottega Veneta bags mirror a simple and refined elegance aspiring to join beauty and practicality. 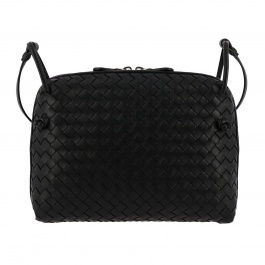 The shapes' essentiality is enriched with an incomparable artisan mastery, that relives the greatest principles of the Made in Italy high fashion in every Bottega Veneta creation. 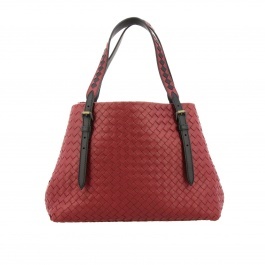 Shoulder, tote and sling bags are all characterized by the braided leather texture, the unmistakable hallmark of this Italian fashion brand. 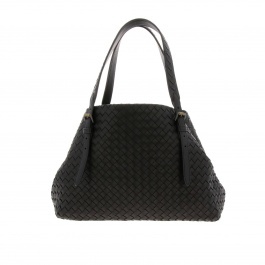 The sinuous lines of Bottega Veneta bags perfectly match a feminine and ladylike style suitable for the everyday life with the models Hobo and Veneta, to build up stylish and refined office looks, and also for casual but elegantly chic looks to do your stuff around the city. 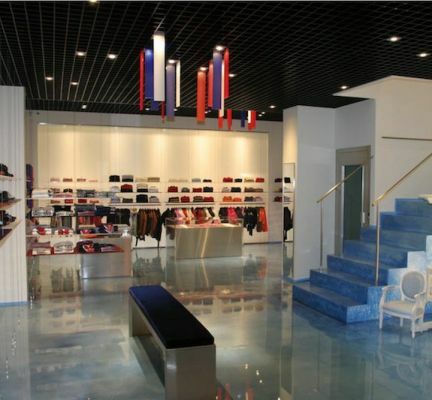 The high-quality materials used to realize these high-class leather goods make them a real object of haute couture, and emblem of the masterful craftsmanship typical of Venetian legacy.